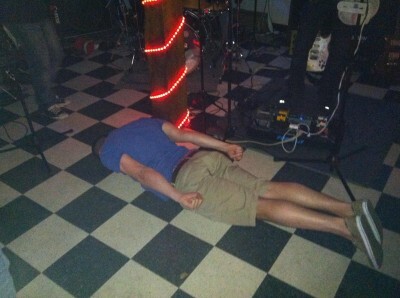 Home • News • Everything Else • Can You Get Ring Worm From a Bar Floor? Can You Get Ring Worm From a Bar Floor? Thanks to Megna for the pic. I’m so into owling now.